ART PLACE Scope : General planning, Interview with artists, production, promotion, artist collaborations, publishings, seminar organizations etc. Science and technology may reach to the stars, but the conveniences of civilization born from it are finite, and will one day cease to exist. Referred to as the epitome of converging technologies, the automobile industry also has such a life cycle, with the ebb and flow of evolutionary and innovative iterations. For the past century, Hyundai Motor Company underwent iterations of that cycle, evolving, and meeting the diverse needs of customers. 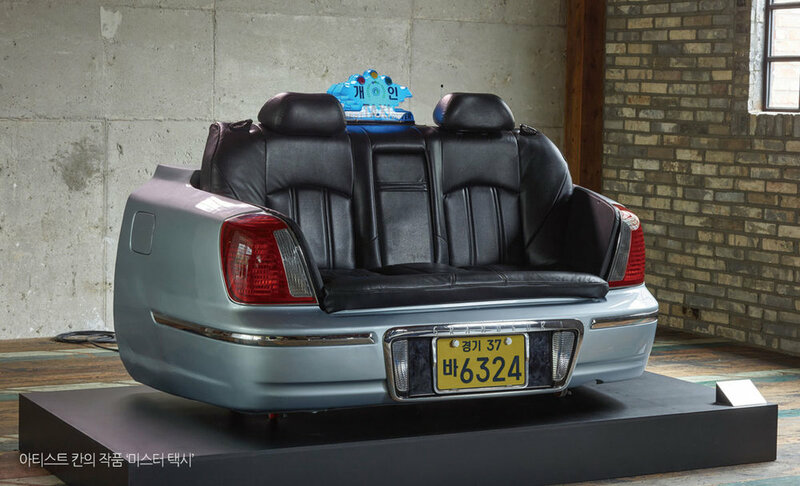 Hyundai Motor is well aware of how precious the customers' memories are, created and accumulated within the automobiles. In that sense, automobiles are like life companions, complete with its own lingering scent and ambience of cherished memories. Each line and model are manufactured identically, but infused with the shared story of customers, each automobile is given a completely different identity and significance. That significance is conveyed on to the next owner, or to the next generation, who in turn create new stories. The history of Hyundai Motor Company can be interpreted as a repetition of that process, shared, and created with its customers. 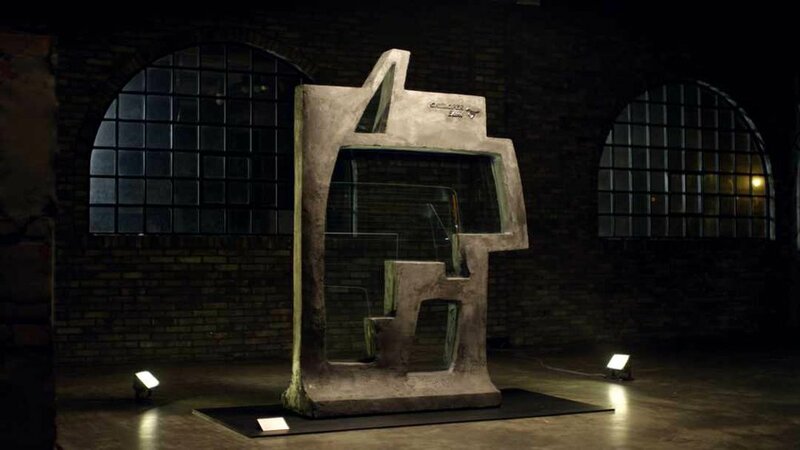 Hyundai Motor asked itself a question of how those precious memories could be manifested into memorable artwork. And that is the question upon which the “brilliant memories” Campaign steps forward. Countless customers, stories, and memories were encountered in the process of preparing “brilliant memories.” Customers' shared stories were manifested through the imagination of artists and into novel works of art, and the works in turn embodied a compelling story that even more people could share in. Furthermore, the process led to a realization that cars have become much more than a means for transportation; cars have become important components deeply relevant to the lives of customers. 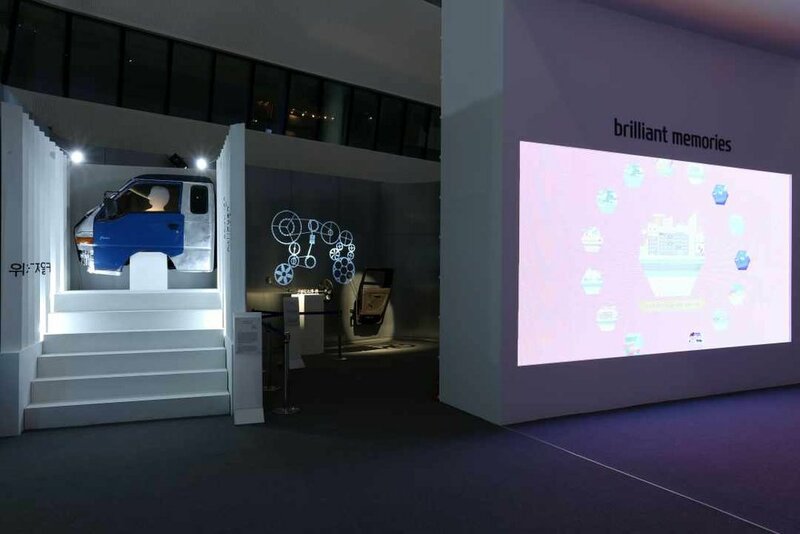 To carry on that precious meaning and make it worth remembering, Hyundai Motor will raise its efforts toward understanding and caring for our customers, not only though this exhibition, but also through other diverse culture and arts events activities. Automobiles are built on the basis of technology, design, and deep understanding of what it is to be human, combined with diverse genres and philosophy. From there, I believe that we need to move forward with sincerity, to innovative thought and create value. Art may not move the world and make it go round, but I sincerely believe that it does change people, and when people change, the world also changes. Hyundai Motor Company seeks much more than the pursuit of superficial, aesthetic beauty. We approach the concept of beauty from a much broader perspective, and are dedicated to setting forward-thinking examples in corporate social responsibility. To realize this end, the Hyundai Motor Company seeks to go beyond simple sponsorship to an authentic and substantive partnership. Through the three principles and philosophies which are: ① through adequate observation and understanding of the art ecosystem, the company will ② give priority to supplementing any deficiencies in the art community over any trend-chasing, and ③ lay communication corridors that bring people of all generations together, and move forward with diverse medium and long-term projects. 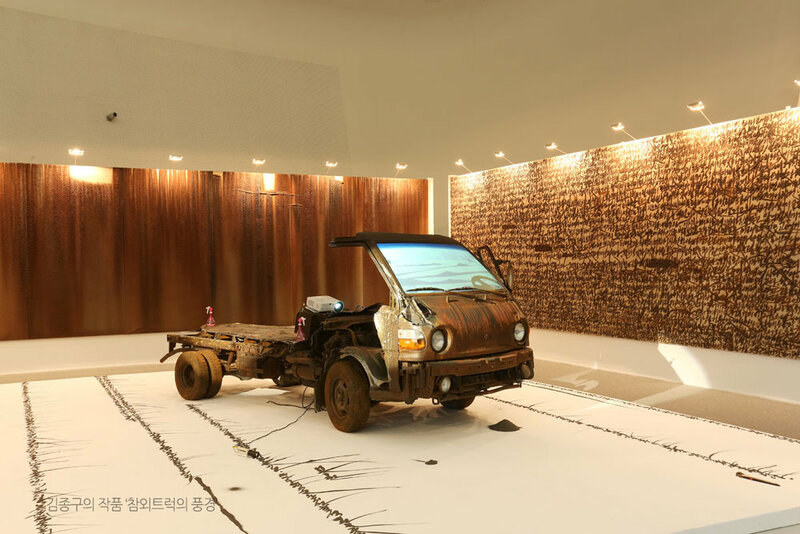 Through channels including but not limited to of art museums, colleges of fine arts, global broadcast media, publishing, and academic seminars, Hyundai Motor Company will write a story of genuine care and responsibility. At the pivotal point of that tale will be your shared stories and interest. Art may not move the world and make it go round, but I sincerely believe that it does change people, and when people change, the world also changes.